© Jason House. All rights reserved. 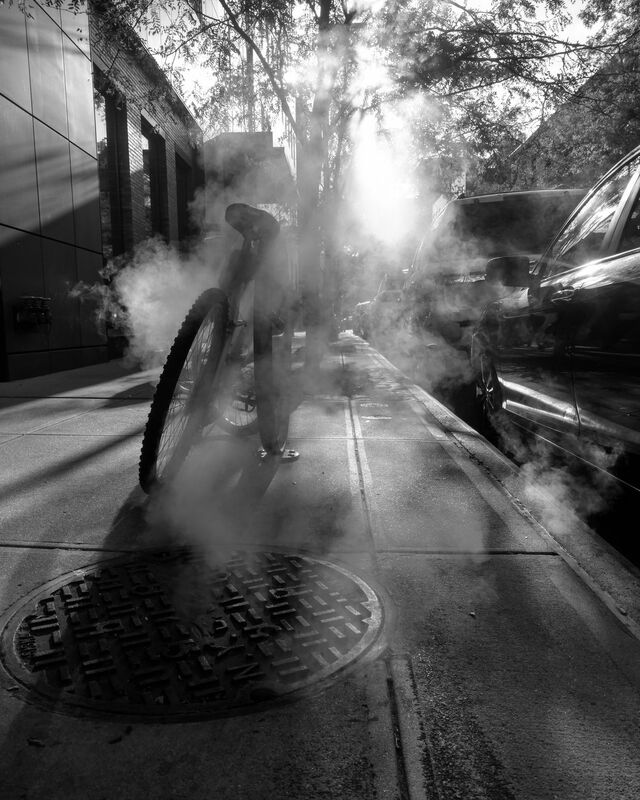 Hot sidewalk crisp air Steam smells of warm wet cardboard Bicycle.